Click here to contact Hong. Want to learn more about Chinese calligraphy? Hong Zhang offers two books to deepen one's appreciation for the art of Chinese calligraphy. 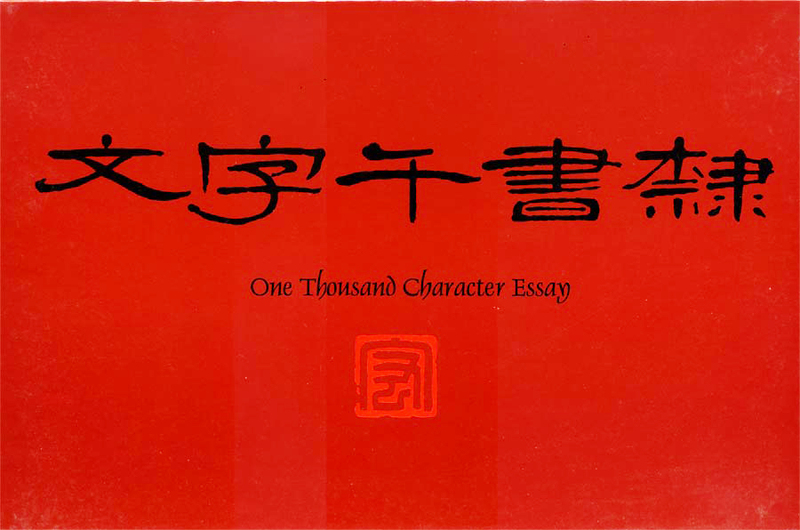 Qian Zi Wen, the Thousand Character Classic, was written between 507 and 521 C.E. by Zhou Xing-Si in the Lain Dynasty. For hundreds of years it has been used to teach reading to Chinese children. 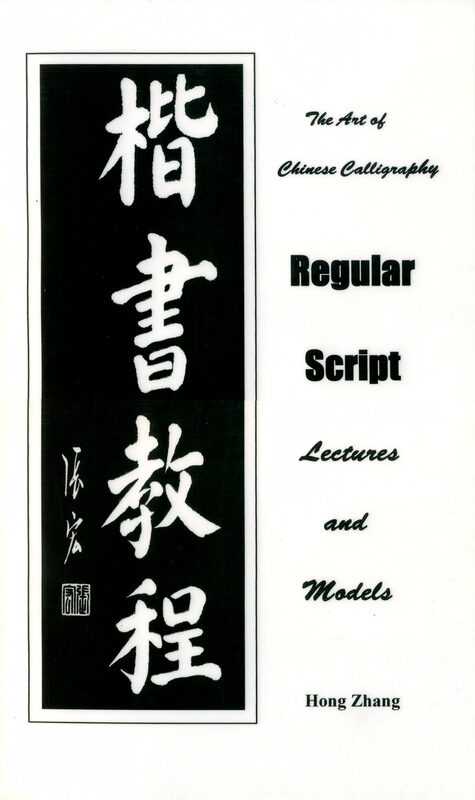 This book provides detailed instruction for writing in the Regular Script. It is also an excellent option for those who desire to study further in their own time and at their own pace.